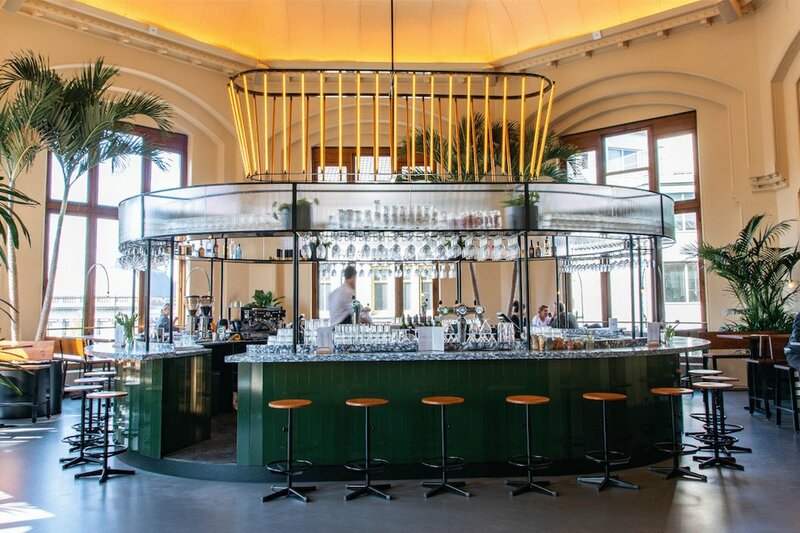 Design agency MOSS recently took a first step, together with Booking.com and CBRE Design, in an innovative way of greening the work environment with the delivery of the Booking Bank Building at the Herengracht in Amsterdam. 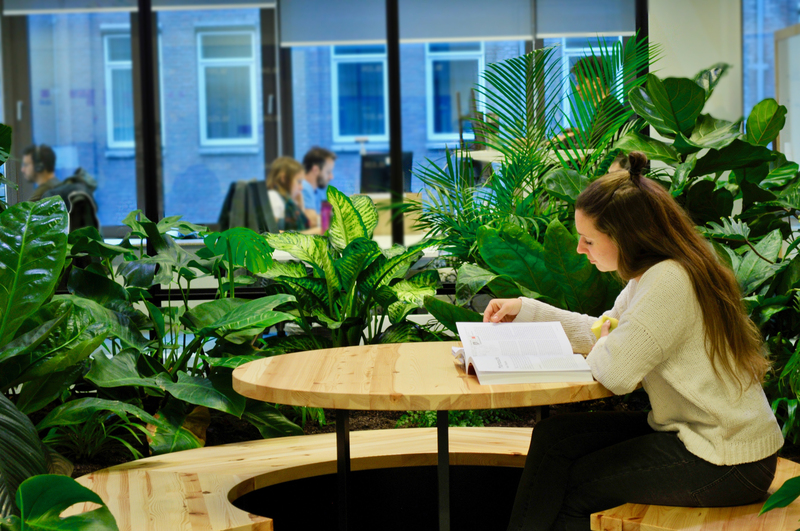 This is the first project in a series of new buildings in Amsterdam, including the future ‘Booking Campus’ next to Amsterdam Central Station. Booking.com has one goal with their diverse team of 17,000 employees: ‘to empower people to experience the world’. 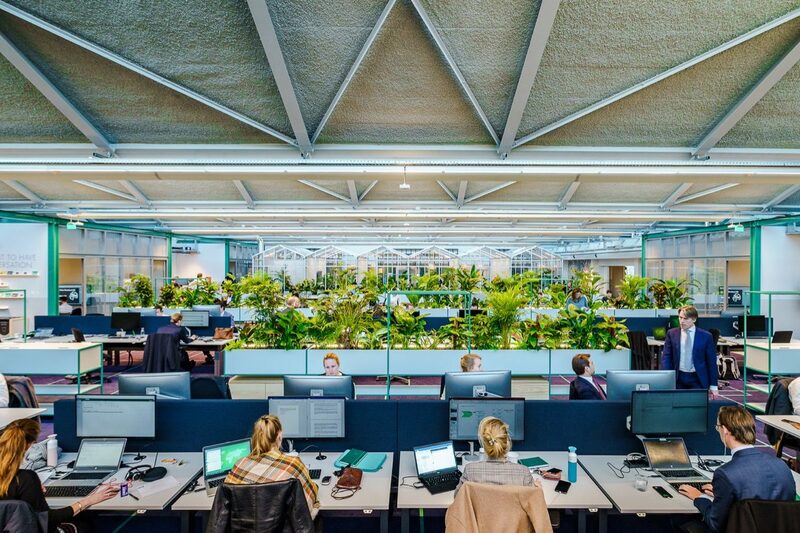 However, they also want to realize this ‘experience’ within their own offices, to get their employees involved, for example by integrating greenery in their buildings. The first and fourth floors of The Bank have been substantially taken care of and green has made a major contribution to this new design. The objective was to place 1 plant at least per employee under the themes ‘Flexibility’, ‘Feel at home’, ‘Creativity’ and ‘Health’. 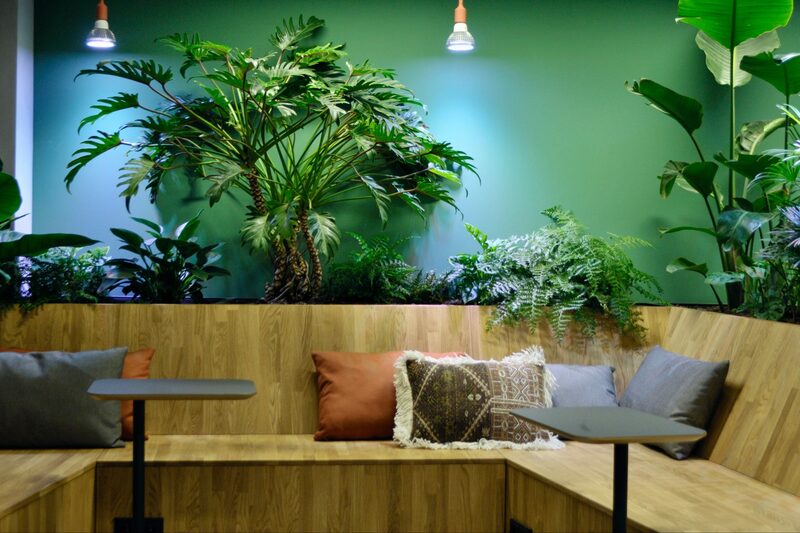 That plants contribute to a healthy working environment is no longer news! 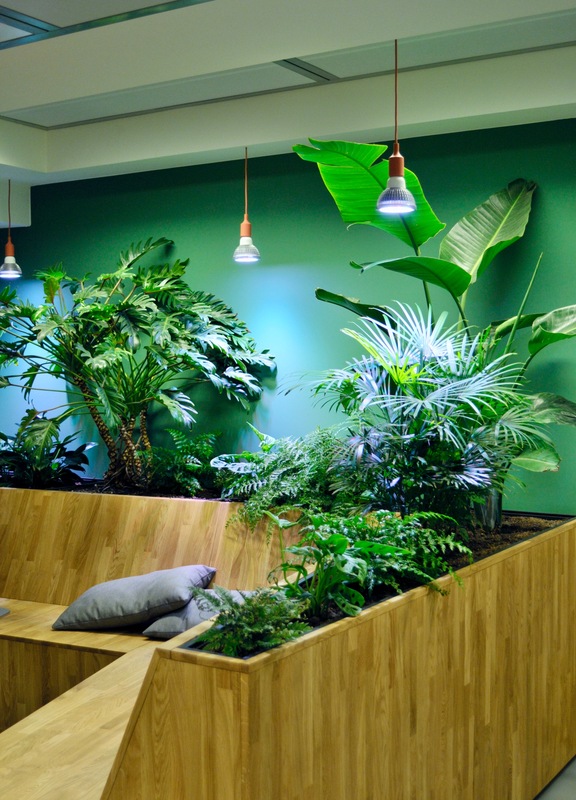 Plants can increase employees productivity by 15%. 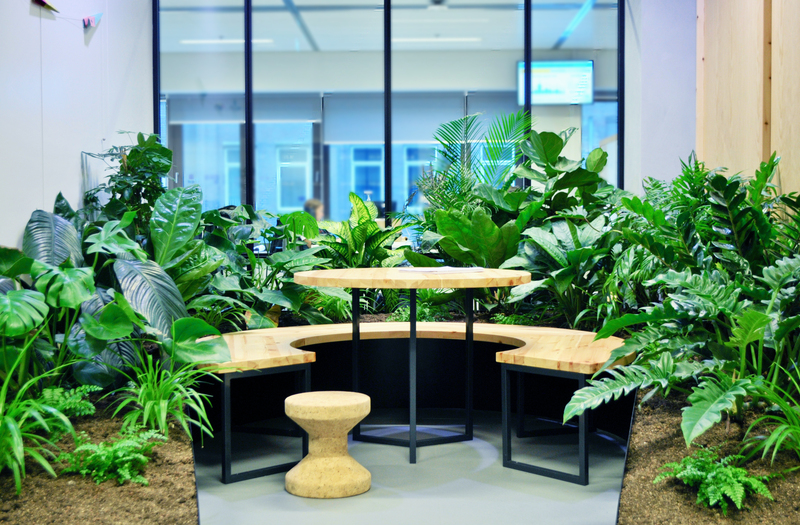 Booking.com challenged MOSS and CBRE Design to integrate the green in an innovative way within their premises on the Herengracht. 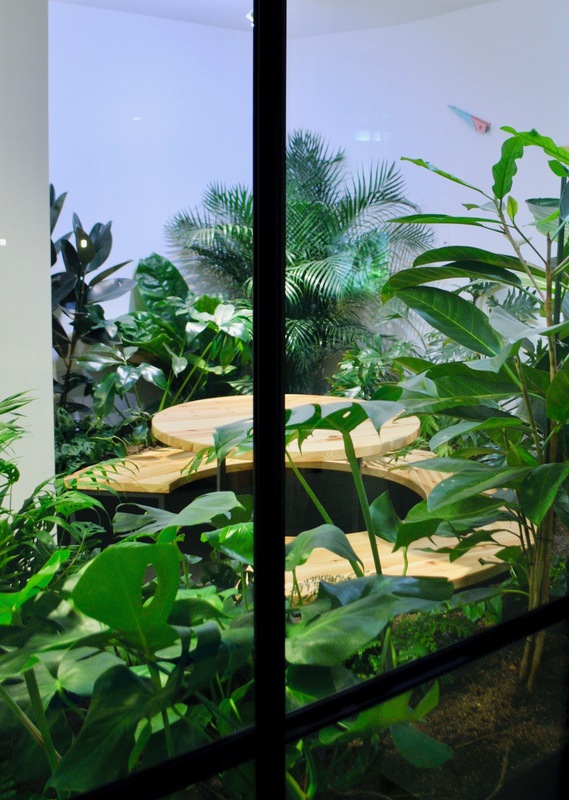 The employees can actually escape in one of the ‘mini oases’, surrounded by green they can recharge for a new meeting. 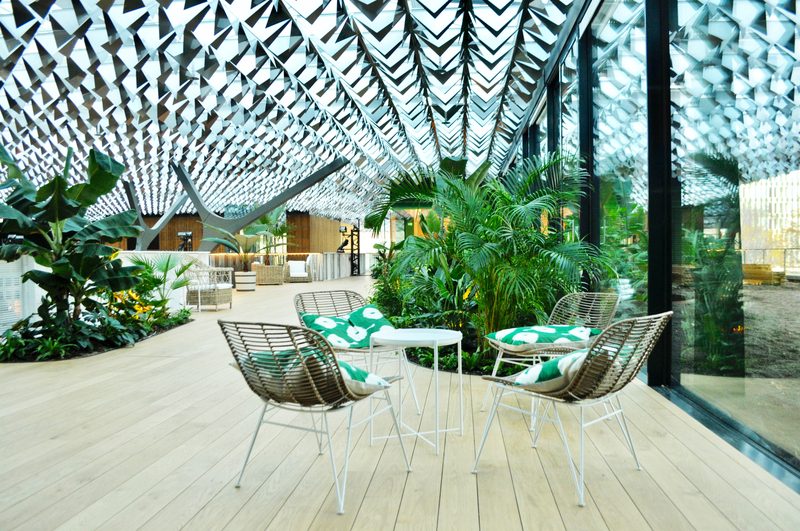 The plants have been specially selected for functions that contribute to improve air quality. Due to the large variation in plants, about 87% of the toxic substances from new materials can be reduced within 24 hours. By testing new concepts in this way, green can be applied in the future Booking Campus, planned for opening in 2021, which can be applied in the best way for all departments. 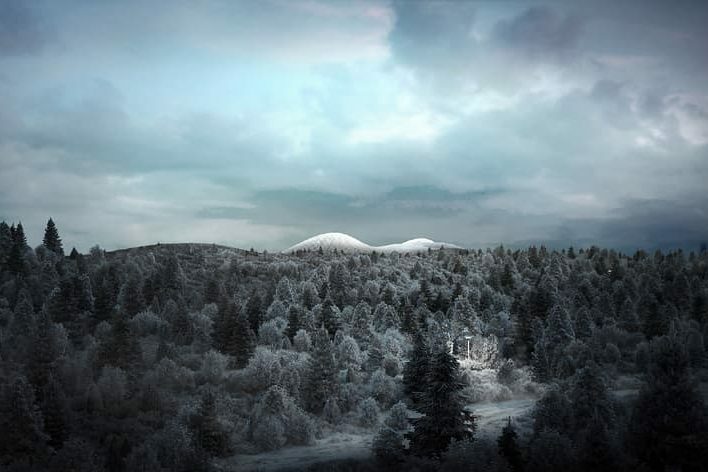 MOSS has been appointed Head of Green to guide the architects to apply the green in the new 60,000 m2 campus in the right way. 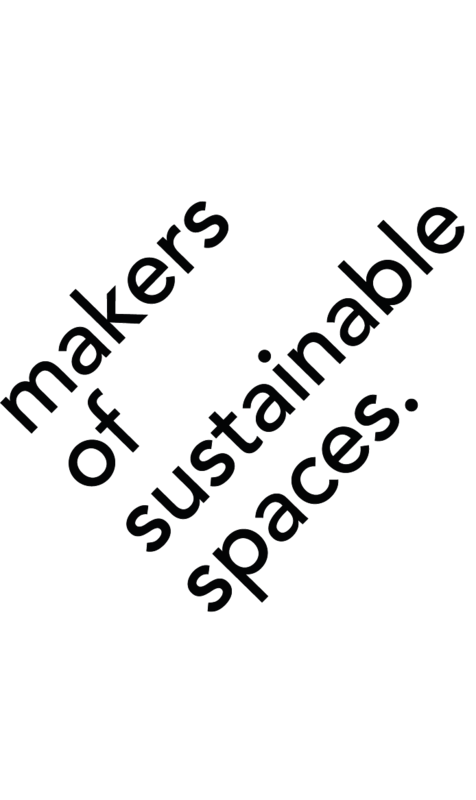 In 2019 new projects will be delivered that deal with the development and application of green space within the office environment. One of these projects is ‘The Core‘, the new head office of CBRE Amsterdam.